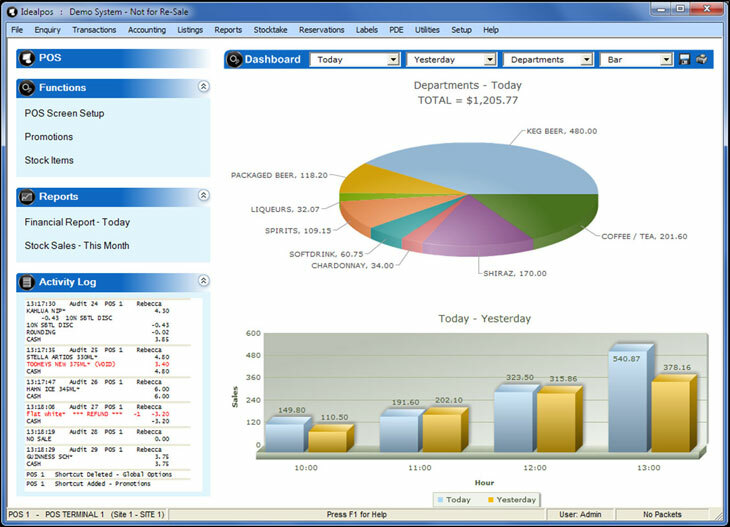 Clubs Jensen Data Systems can set your business up with a Point of Sale System with all the benefits of Customer Tiering, Points Redemption, Stock Control and Promotional Programs – just some of the many interfaces available. 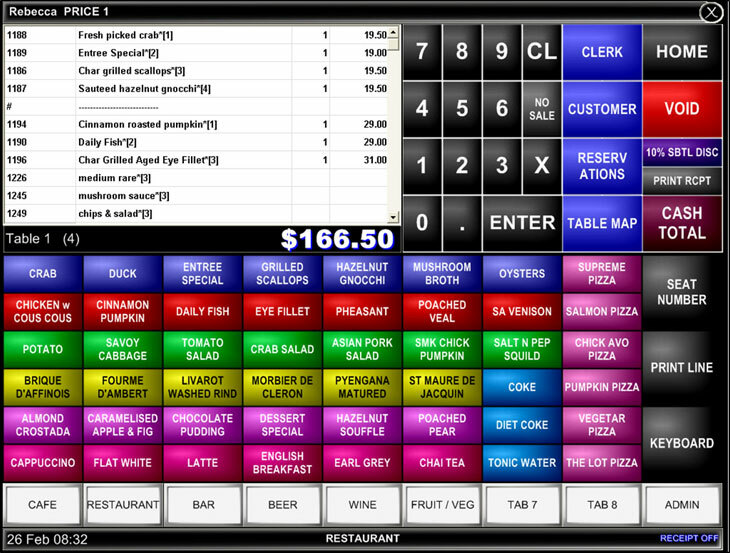 Quick Service Idealpos is used in hundreds of quick service outlets due to its speed of operation and flexibility in menu design. 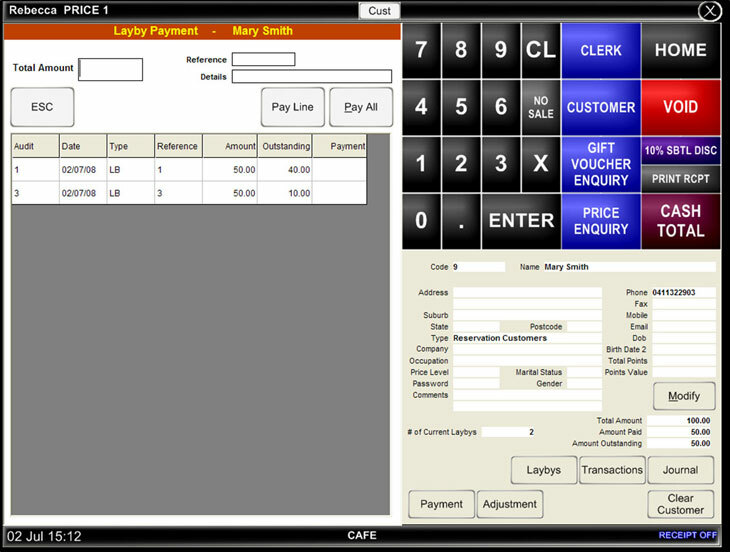 If you manage a Café, Takeaway Shop, Drive Thru or Mobile Food Van, our POS systems will suit your style of business. 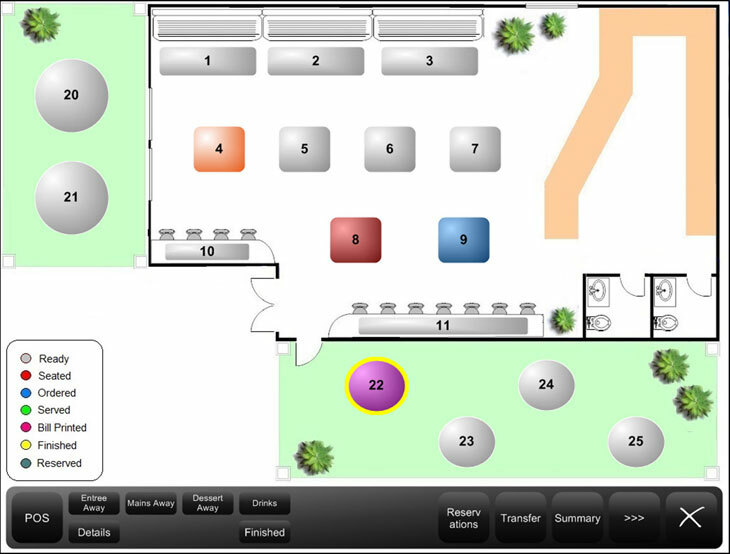 Hotels/Bars Much more than just a simple point of sale function, Idealpos not only has fantastic stock control and reporting capabilities but also perform Bar Tabs, Happy Hour, Raffle Tickets, Coupons, Beverage Monitoring, Promotions and much, much more. 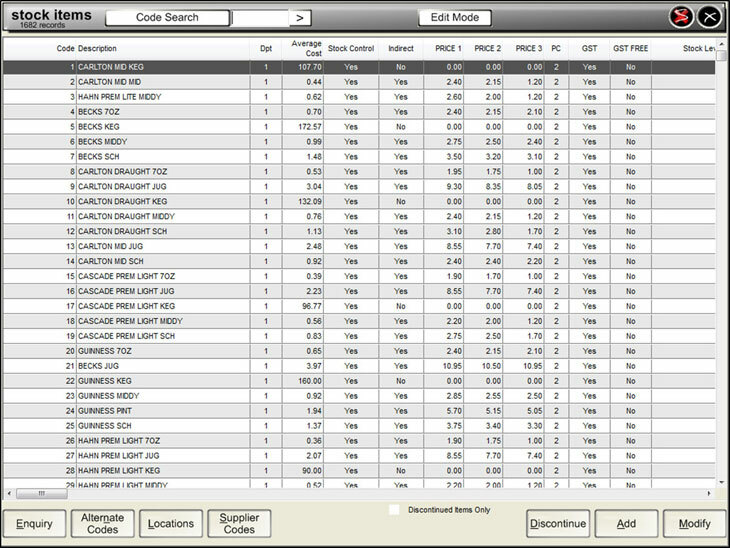 Restaurant A Jensen Idealpos System can help you monitor the status of each table, so you can check how long your guests have been seated, when they ordered and who is serving them. 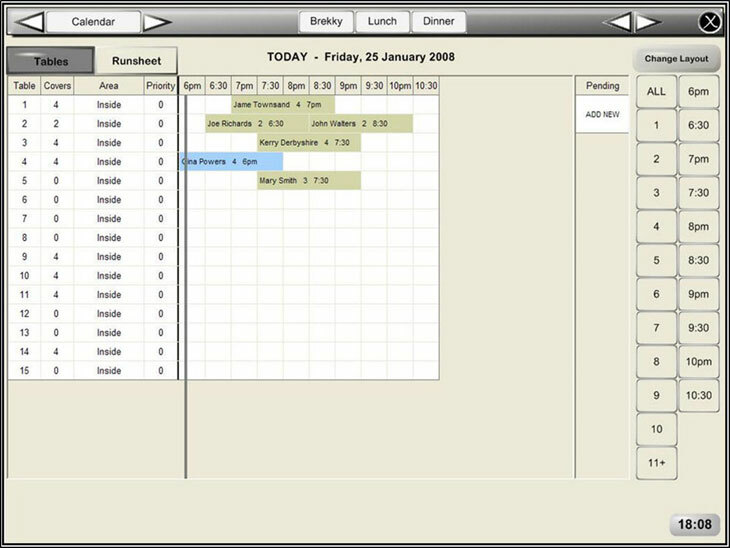 The Idealpos Point of Sale System has been developed over the years to include many features to help restaurant owners manage their daily operations. 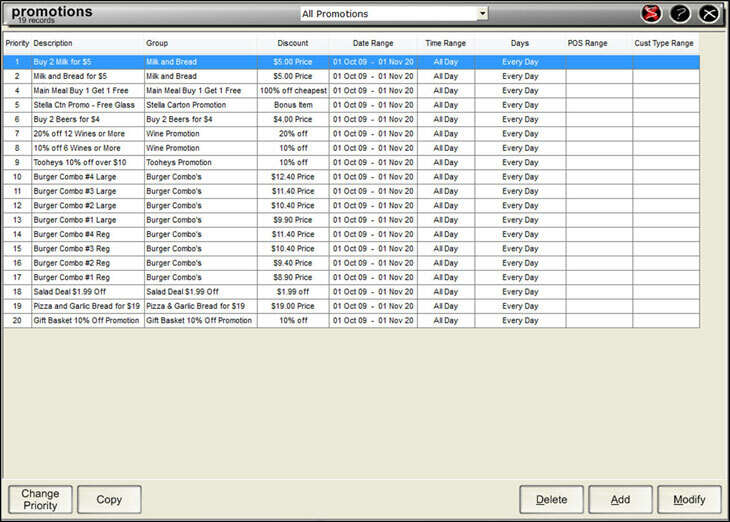 Franchise Our Franchise POS systems allow you to create sets of products and group them to a particular site, so each site can maintain their own cost and sell prices, supplier and purchase information. 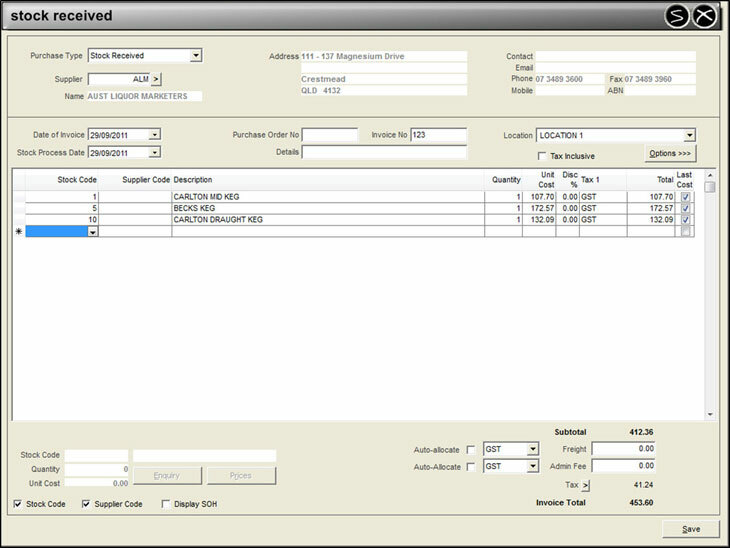 The Head Office can produce reports for each site by receiving data in real-time through a VPN. Just wanted to say what a great job the Jensen guys did on our install...nothing was too much trouble for the guys to do. Wests and I have no hesitation in recommending the Jensen Data Systems and the team behind the name. Jensen Data Systems is a registered proprietary company having first traded in October 1980. 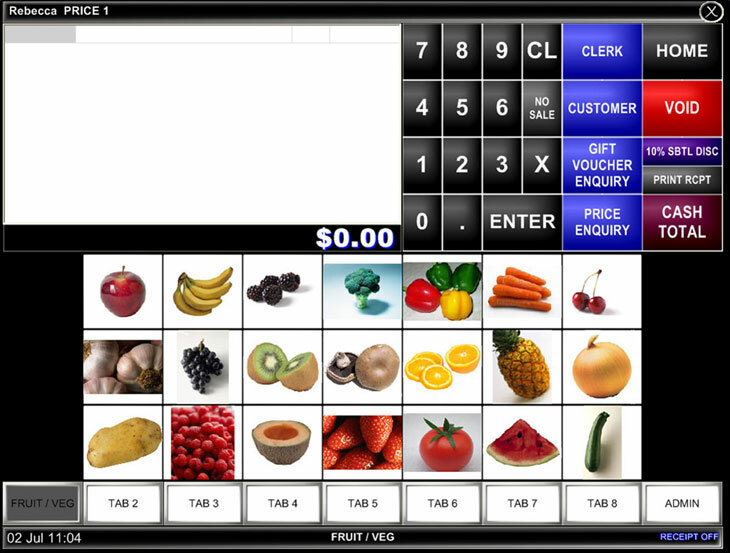 Since then, the company has established itself as the leading distributor of Idealpos products throughout Australia. 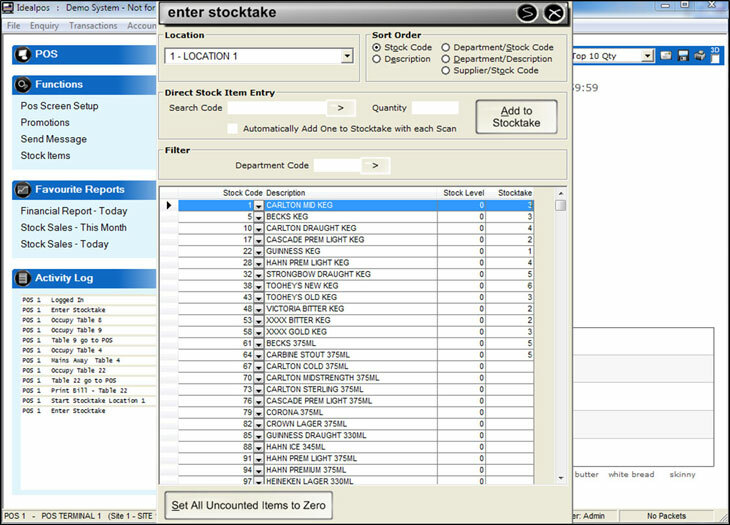 It has been great to see the Idealpos Stock Manage App becoming the stocktaking solution for large and small venues alike.